Last weekend I went to Montreal for a shopping spree with my girls. 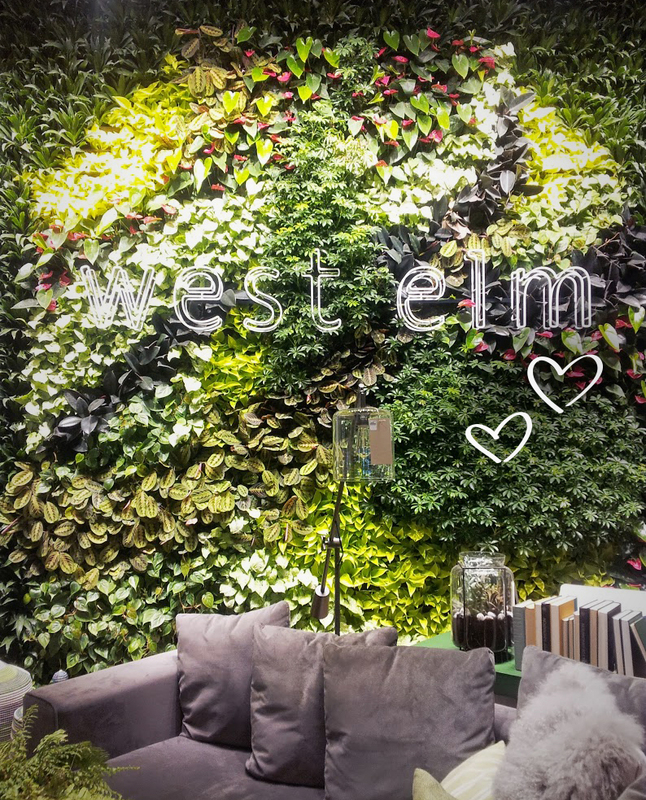 I knew a West Elm shop had just opened on Wellington street and there was no way we weren’t stopping by! I discovered their online shop few months ago and been completely crazy for their style ever since! Fresh, modern and stylish with a pop of originality! I just can’t wait to have more room to decorate! I’ll be coming back for sure, now that it’s only an hour away! YAY!! If you guys are looking for great inspiration, visit their shop or visit them online! Oh and also, AWESOME CUSTOMER SERVICE! You made my day! Notify me of followup comments via e-mail. You can also <a href='http://coloursandbeyond.com/comment-subscriptions?srp=3378&srk=&sra=s&srsrc=f'>subscribe</a> without commenting.